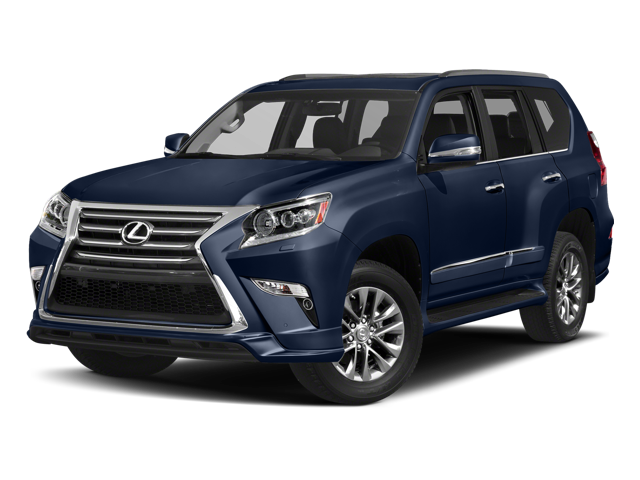 When looking at luxury SUVs, comparing the 2018 Acura MDX and 2018 Lexus GX is a great place to start. After all, they both deliver an incredible style and impeccable attention to detail that will certainly make you take notice. 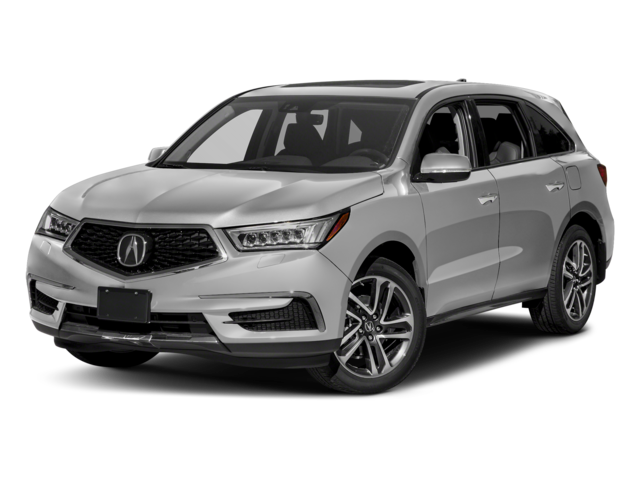 However, if you want the model that provides better fuel efficiency, more standard features, and more safety features, and does it all for a cheaper price, then the 2018 Acura MDX is the model you should choose. Find out how the MDX stands out over the GX at Acura of Escondido today. Escondido drivers are obsessed with all the features that come with the Acura MDX that makes it a better overall choice than the Lexus GX. 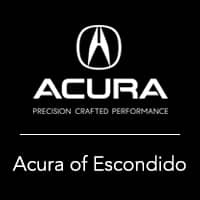 In order to see how the Acura MDX handles the Escondido roads and outshines competitors like the Lexus GX or the BMW X5, you need to visit Acura of Escondido. Also take a look at the packages for the MDX that add to your drive’s overall luxury and convenience. We’re excited to show you the models we offer, contact us today! Use for comparison purposes only. FWD & SH-AWD Advance Package models’ MPG differ. Your actual mileage will vary, depending on how you drive and maintain your vehicle, driving conditions, battery pack age/condition (hybrid only) and other factors.